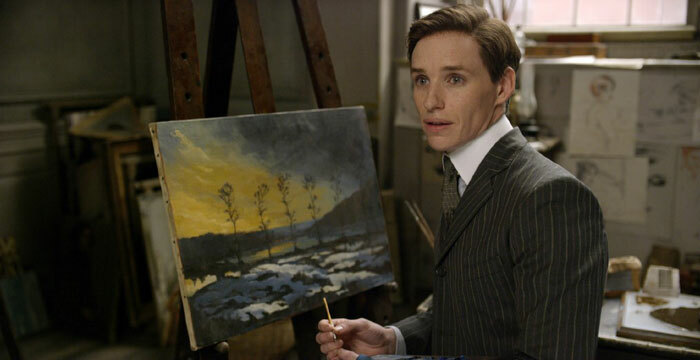 At first glance, brilliant physicist Stephen Hawking and transgender artist Lili Elbe wouldn't appear to have much in common, aside from the fact that they're both played in biopics by Eddie Redmayne. Yet both, in their own ways, were groundbreaking pioneers imprisoned in bodies that in no way reflect the person inside. And both found a form of freedom through the love of an amazing, strong and dedicated woman. Because just as The Theory of Everything isn't really about physics, or even about the trials of having motor neurone disease, so The Danish Girl isn't really about being a woman in a man's body: both are, at heart, unconventional love stories about people whose lives are very different from the Disney princess dream but which are beautiful all the same, enriched by a love that defies all odds. 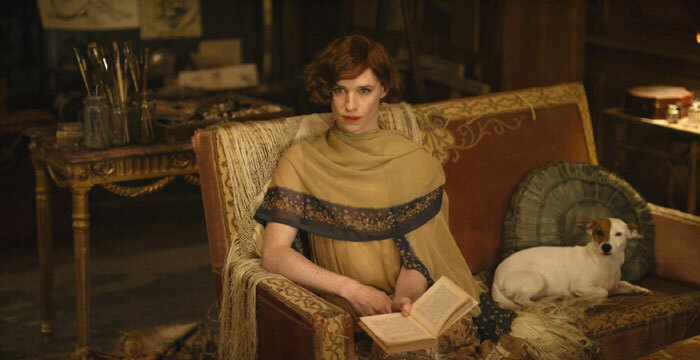 As befits a story that centres around art and re-creation, The Danish Girl looks simply ravishing, with a gorgeous cast set against picture-perfect settings, from Copenhagen's timeless Nynhaven to the Rococo elegance of inter-war Paris. And yet, unlike director Tom Hooper's last beautifully-made film about a repressed husband with a supportive wife who helps him transform, The King's Speech, the issues addressed here are far more traumatic and irresolvable, and no amount of floaty scarves, perfect profiles and ethereal landscapes can disguise that. Visually flawless and there-appears-to-be-something-stuck-in-my-eye moving, The Danish Girl is a fine film that tells an important story. What a great way to start the new cinematic year.